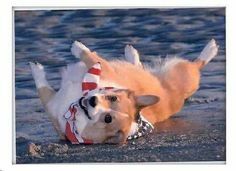 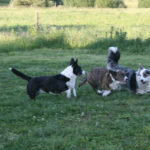 Who knew there were so many of us Corgi-crazy people running around — the Daily Corgi’s facebook page hit 1,400 fans today! 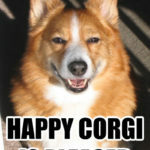 Thanks, Corgi fan and facebook-er Miriam D.! 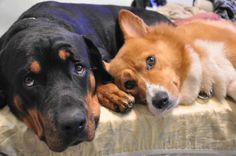 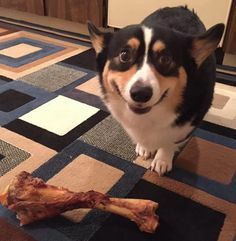 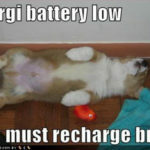 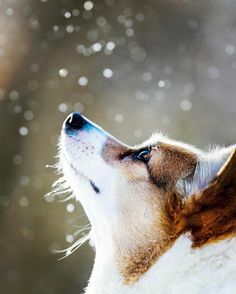 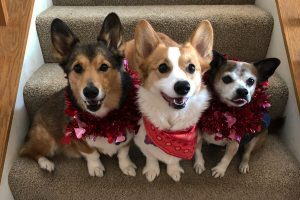 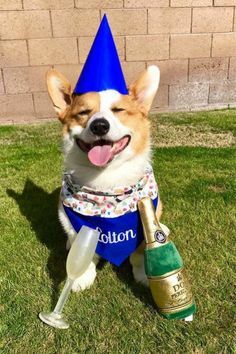 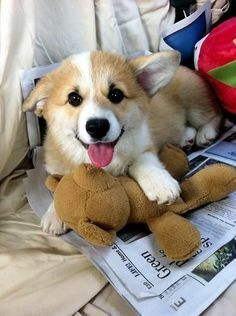 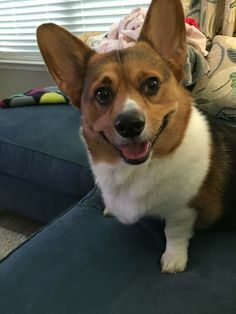 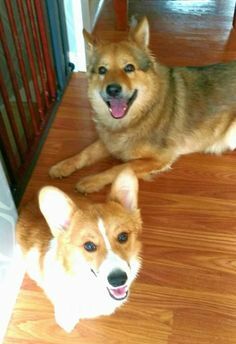 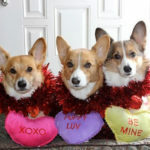 Please help keep The Daily Corgi going strong! 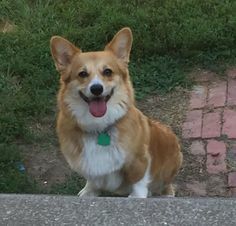 Seven Year Scritch: I want YOU for The Daily Corgi!